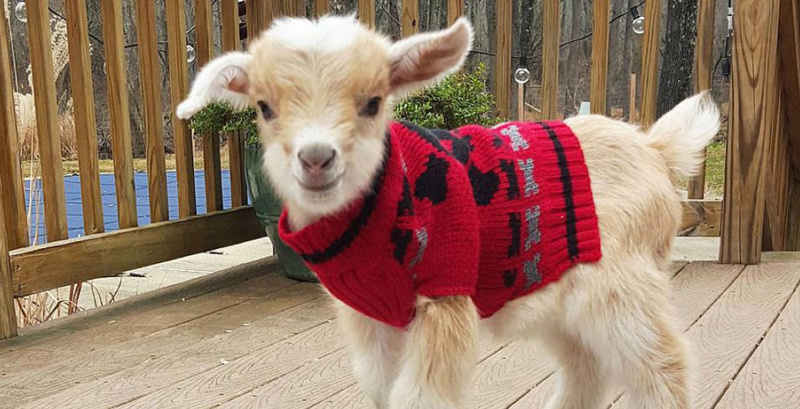 Goats just wanna have fun. Any social media account created on behalf of a particular animal, and/or animal-related organizations or causes whereby an animal is the face and voice of the account. This includes social accounts representing an animal meme, a zoo animal, a household pet, etc. Platform agnostic.